When I first applied for the job I thought it would be like all the others: working as a nanny for an aristocratic family. Then I got the job and found out how wrong I was. Now I’m the new nanny for two adorable little girls who happen to be princesses. Their father is the widowed King of Denmark. And my new home? The royal palace in Copenhagen. Adjusting to my new life isn't easy but the hardest part hasn’t been the girls who still grieve over the loss of their mother. It’s their father. 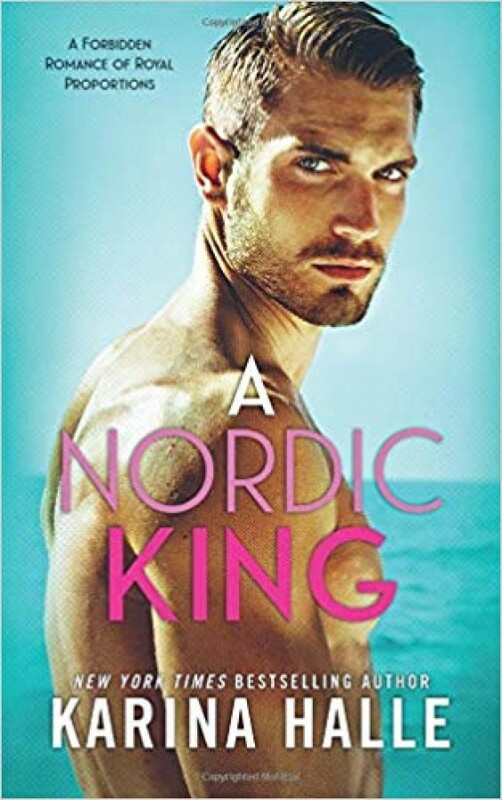 Cold, mysterious and moody, with an icy stare that seems to penetrate your soul, King Aksel may have hired me to take care of his daughters but he wants as little to do with me as possible. Yet the longer I share these palace walls with this man, the more that I’m drawn to him. His chiseled face and sexual swagger are only part of the package. It’s in the long, intense glances at the dinner table, the way we’ll brush up against each other in the halls, the rare glimpses of the man deep inside, like the sun passing through clouds. But no matter how I feel about him, we can never be together. You think it's bad enough being in love with your boss? Try falling in love with a king.